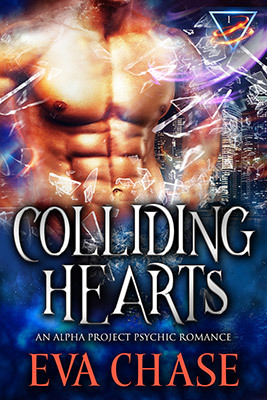 Colliding Hearts – Coming Soon! Sorry! The Colliding Hearts pre-order is not yet up. Check back in a few days.